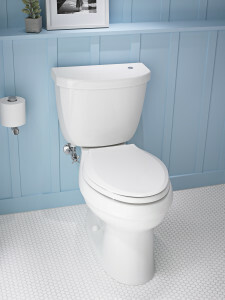 The bathroom is one room that can’t be out of commission due to a lack of repairs. 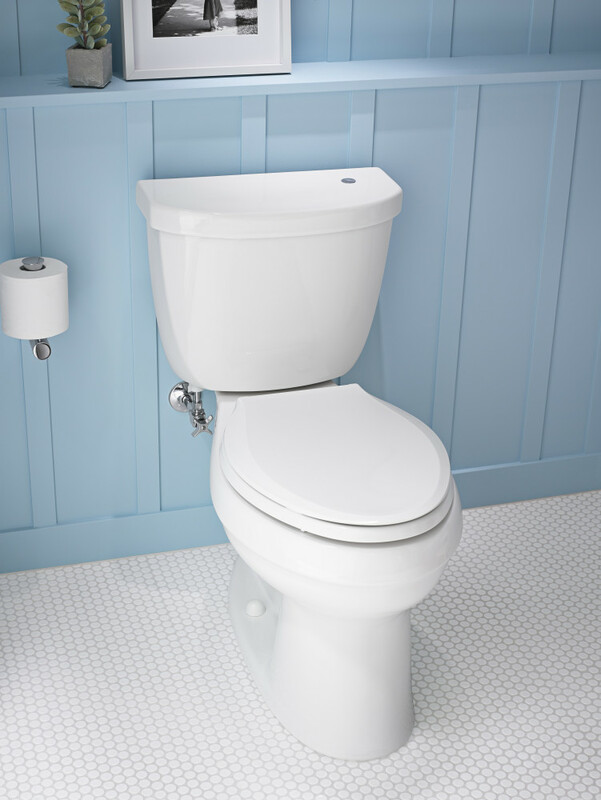 We understand there is an urgency when a toilet leaks or breaks, which is why we make ourselves available for emergency repairs. Even if the repair isn’t an emergency YET, you can count on us to solve the issue. 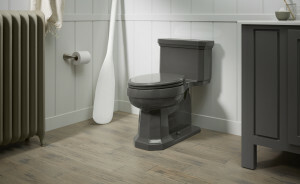 We offer some of the most reliable toilet repairs in the Philadelphia area. 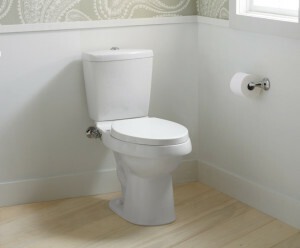 If your toilet needs to be replaced, we can also install a new toilet. This is something that needs to be done properly, otherwise could cause some serious plumbing issues. 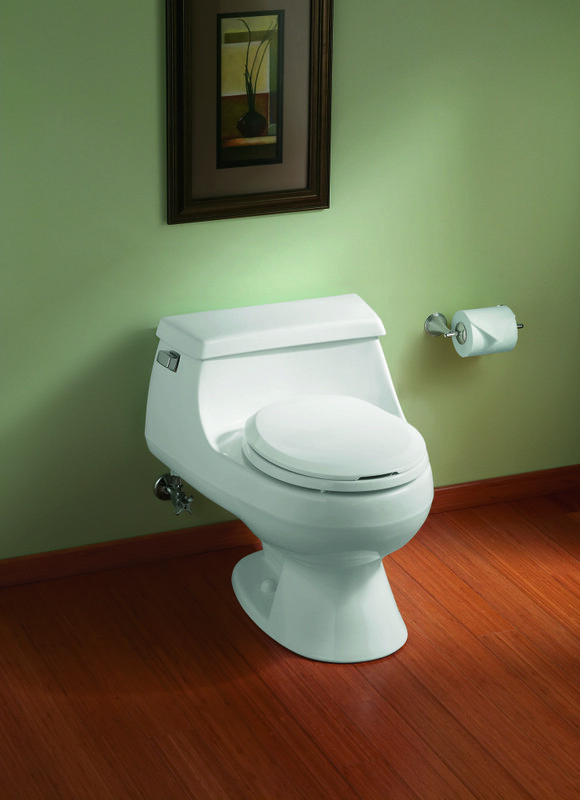 You can rest assured that any toilet installation performed by Faucets & Fixtures, LLC is done to the highest industry standard. 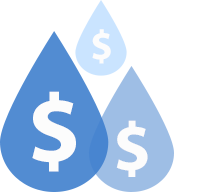 We take pride in our work and offer a 100% satisfaction guarantee to our customers. Our team is fully licensed and insured, and all of our repairs are done with the proper permits and inspections from your township. We are one plumbing repair company that puts customer service on the forefront. In addition to toilets, we repair hot water heaters, sinks and faucets, and garbage disposals.